Planning to switch from natural grass to synthetic grass any time soon? Most people tend to think twice because of the considerable upfront cost of having it installed. Average installation costs are several thousand dollars, but estimates indicate that it’s a investment that pays for itself after just the first year. 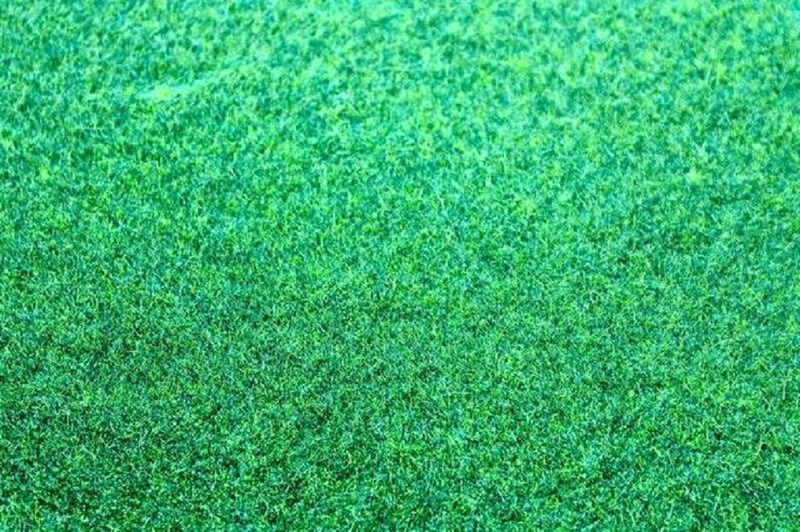 Artificial grass is a low maintenance alternative, requiring little to no effort to retain its vibrant green color and finely shaped blades. This way, you’re not only cutting back on one of your household’s biggest expenses, but also on the labor required for lawn maintenance. Meanwhile, getting a comprehensive lawn care service for real grass, including watering, fertilizing, aerating, dethatching, overseeding and deweeding, can burn a hole in your pocket with up to $2000 in expenses each year. That figure doesn’t include the cost of rolling out natural turf, which can cost upwards of $185, especially if you have a lot of ground to cover. Just in case you’re still undecided, here are three money-saving benefits you can reap with artificial turf. Water is widely considered as a limited resource, and even more so in areas like Texas that experience severely dry climates, extreme temperatures and constant droughts. Here, everything planted in the soil needs to be artificially watered to survive. Using gallons and gallons of heavily treated, drinkable water for natural lawns seems like such a big waste. Chlorinated water is also not ideal for keeping grass at optimum health. This is why some homeowners have taken to installing rainwater tanks to irrigate their landscapes. With artificial grass though, you’ll be cutting down your overall water consumption significantly. Natural lawns require a fair bit of chemical treatment to retain their color and prevent unwanted pests from taking residence. Not only is it expensive, but it could also come at the cost of other greenery growing in your yard. In fact, according to Preservation Tree, herbicides and weed & feed products are common silent killers of trees. Some herbicides also have the ability to kill any vegetation they come in contact with. What’s worse is going all organic with your lawn maintenance won’t save your own yard from herbicide damage if your neighbor uses chemical treatment on their lawn. Having an artificial, chemical-free lawn avoids this problem altogether. Nowadays, keeping natural grass healthy is impossible without the aid of maintenance equipment. If you’re the kind of homeowner that likes to be hands-on with lawn work, you’ve likely amassed an impressive collection of mowers, strimmers, aerators, scarifiers and sprayers over the years. Acquiring and keeping quality tools in good condition can cost a small fortune. Since artificial grass doesn’t grow, it doesn’t need to be cut. Once you make the switch, You can sell your old tools and equipment to at least earn back a fraction of what you spent. Not using tools also means that you save on electricity, fuel and oil that these machinery consume per usage. With professionally installed synthetic grass, you can have a pristine, well-manicured lawn without breaking the bank. Contact installation companies serving your area to get a quote and start enjoying these benefits.